"By continuing to expand our Youth Apprenticeship program, we are creating pathways to meaningful careers for high school students across Wisconsin." 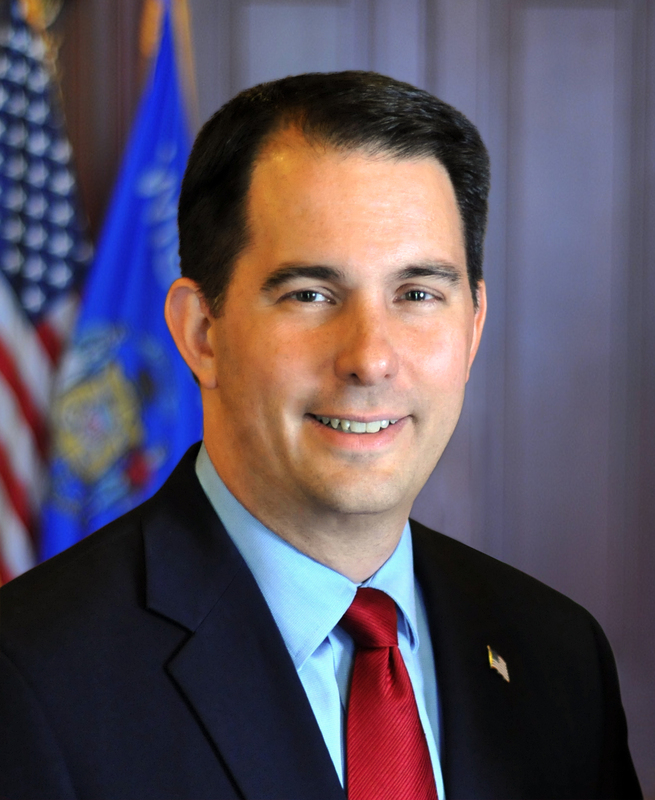 MILWAUKEE – Governor Scott Walker today highlighted the importance of Youth Apprenticeship and Registered Apprenticeship as workforce development tools during an event at Harley-Davidson University. He was joined by Harley-Davidson executives, representatives from the Milwaukee Public Schools (MPS) and Milwaukee Area Technical College (MATC), and leadership from the Wisconsin Department of Workforce Development (DWD). MPS students who work at Harley-Davidson as Youth Apprentices earn college credits through MATC. Since the 2010-11 school year, there has been a 166 percent increase in student participation and a 171 percent increase in business participation in Youth Apprenticeship. Since 2012, funding has more than doubled, from $1.6 million to $3.9 million this year. “The expansion of Youth Apprenticeship in Wisconsin will provide even more students with the ability to gain relevant work experience prior to high school graduation, strengthening our future workforce,” said Governor Walker, who proclaimed today Youth Apprenticeship Day in Wisconsin. Registered Apprenticeship is post-secondary program through which apprentices learn a portion of their skills in a traditional classroom but receive most of their training on-the-job, while working for an employer who pays a good wage. The employment is the primary requirement for an apprenticeship – a job must exist in order for the apprentice to be trained. The classroom instruction is usually provided through the Wisconsin Technical College system. Between October 1, 2016 and September 30, 2017, 3,096 new Apprentices were registered and as of October 1, 2017, Wisconsin had 10,097 total active apprentices. In 2015 Wisconsin began the Wisconsin Apprenticeship Growth Enhancement Strategies, a grant program supporting development of new Registered Apprenticeships. Over the grant’s five-year term, the state has committed to establishing 1,000 new apprentices in 12 high-growth occupations. Governor Walker also noted that the Department of Workforce Development is developing a YA-to-RA Bridge program that will help students transition seamlessly from high school into a full-time Registered Apprenticeship career. Bridges have been created in 10 different occupations in the Construction and Manufacturing sectors.